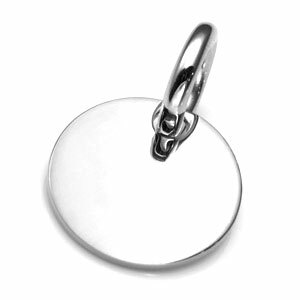 Easily attach this pet ID onto a collar with the snapping clasp. 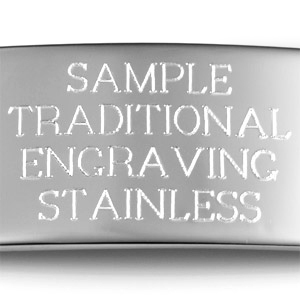 It is made of stainless steel and comes with a polished finish. 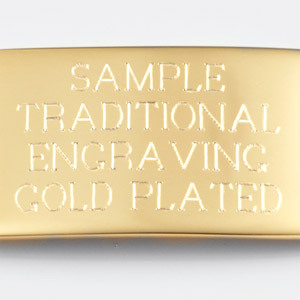 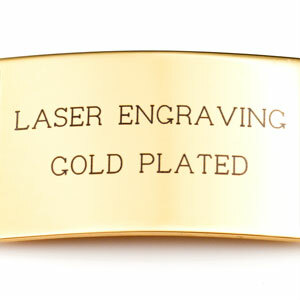 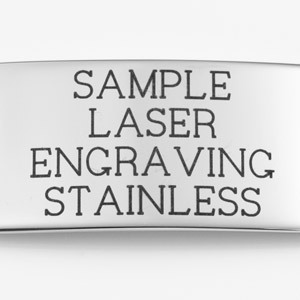 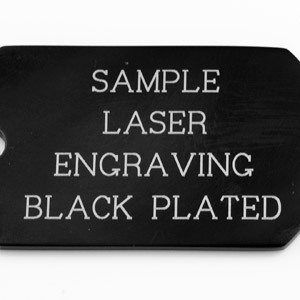 Front and back can be engraved with important information in black laser.